Sphagnum is a genus of approximately 380 accepted species of mosses, commonly known as peat moss. Accumulations of Sphagnumcan store water, since both living and dead plants can hold large quantities of water inside their cells; plants may hold 16–26 times as much water as their dry weight, depending on the species. The empty cells help retain water in drier conditions. 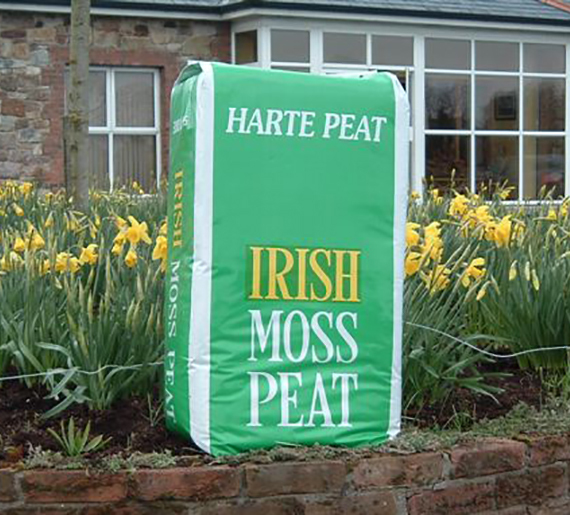 Irish Sphagnum Peat, which is being imported for use by the local industry, consists of well-decomposed sphagnum moss, with a moisture content of 84-90%. Our 300-litre double compressed sphagnum peat bale is approx. dimensions 900 x 500 x 370 mm and we fit 440 bales in a 12mt-40′ hi-cube container, unpalletized. To read more on why you should use Sphagnum Peat Moss, download more helpful information document below. Our Berry Blends are to be made to customer’s specifications. Use our product Compaqtpea Blueberry Premium Blend if the aeration for the roots of your plants plays a major role. It has a larger content of sod peat / white sphagnum peat and is coarser than our standard product to increase the air capacity. 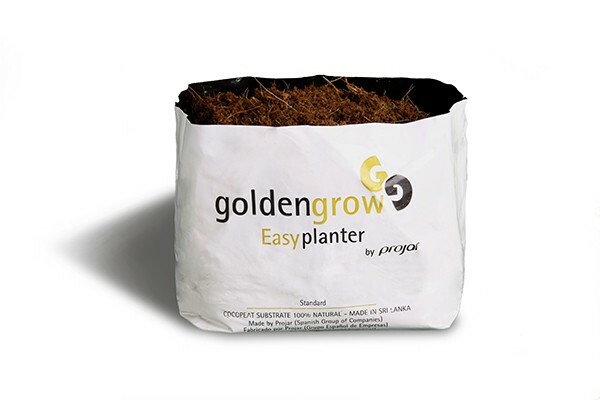 Also suitable as a component to mix it with your soil to improve the aeration. Soil blend science has proved that adding coconut coir to the mix improves aerability, drainage and moisture retention. The pH and EC can be adjusted according to your special needs. The most popular blend for mixing in soil is 0-40mm coarse Baltic White Peat.